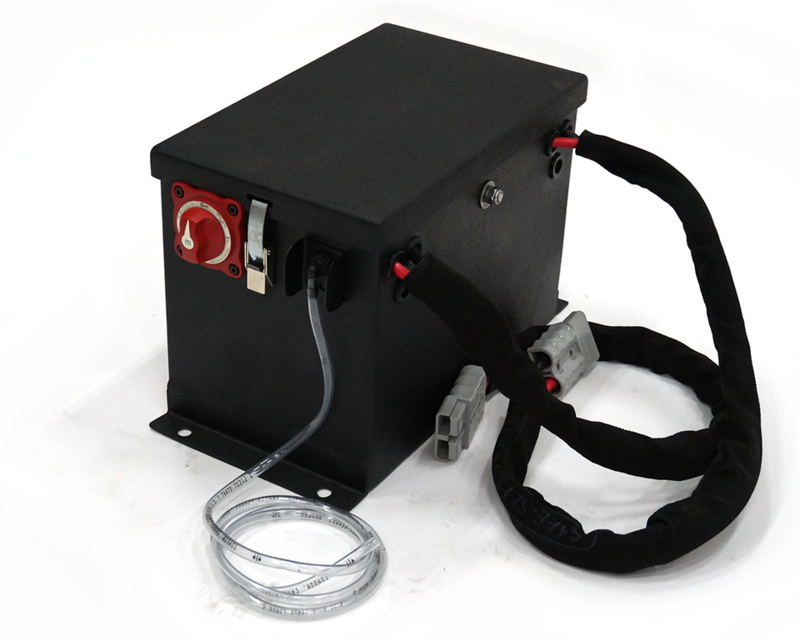 The CPMU (Compact Power Management Unit) was designed and developed by EDEY FX to provide a turn-key vehicle back-up power solution for both 12V & 24V. 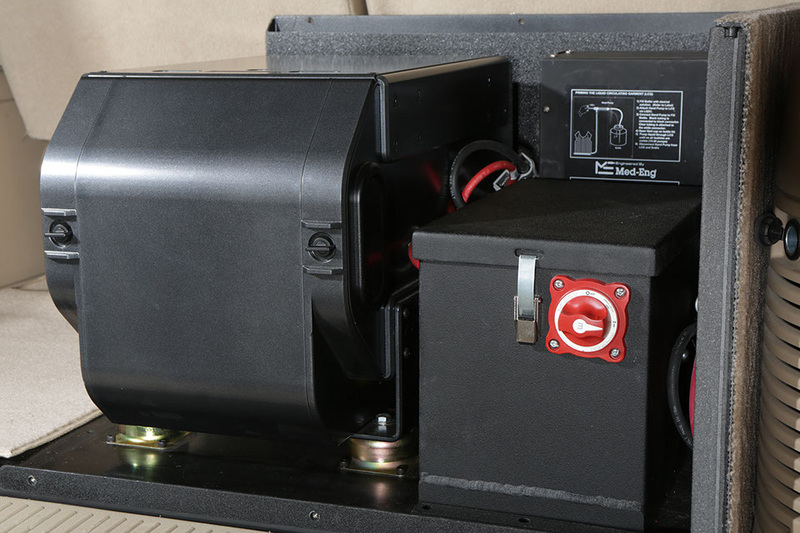 We were tasked with the project by Allen Vanguard to design a power back-up, smoothing and controlling solution that was extremely compact, could be safely mounted and ventilated within a passenger space and adaptable to any platform. The CPMU can provide up to 30 minutes* of ECM systems back-up power in case of engine failure or if the vehicle must be turned off for stealth requirements. *Based on field tests with an Equinox jammer, A/C integrated chiller, and RCU.